KANSAS CITY, Mo. — A missions organization in Missouri is providing a defense in light of criticisms against American missionary John Chau, who was killed last month while seeking to reach an isolated tribal group on North Sentinel Island. Pam Arlund of All Nations told Christian Today that the organization was aware that Chau was planning on traveling to the island in the Bay of Bengal. 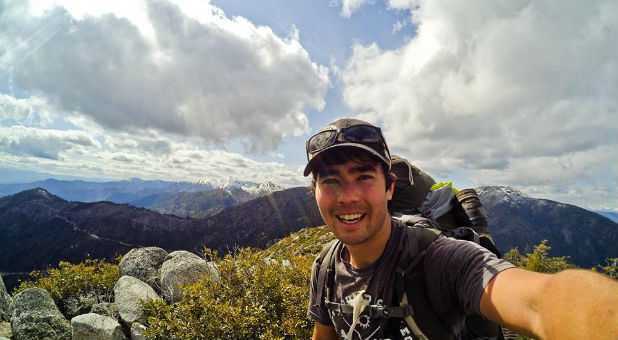 Arlund stated that Chau had extensive training in other fields as well, and reports state that he was an experienced survivalist and wilderness guide, and was a certified scuba diver and EMT. Arlund also addressed concerns that Chau could have spread diseases to the Sentinelese, as well as contentions that he shouldn’t have made the journey because it was illegal to approach the island any closer than five nautical miles. Some reports state that the restriction was only lifted in order to encourage anthropologists and researchers to visit the islands, and with authorization. Regardless, many believe that it was noble of Chau to desire to take the gospel to those who had never heard the name of Jesus, and that the Sentinelese should not just be “left alone” to perish for eternity. Chau had journaled about his mission, transparently sharing this thoughts, fears and motivations. He explained that he brought gifts for those on the island to show that he came in peace and a spirit of friendliness, and that he was able to preach and sing to them a bit. “So I preached a bit to them starting in Genesis and disembarked my kayak to show that I too have two legs. I was inches from the unarmed guy,” he recalled. A young boy soon shot an arrow at Chau, but it struck his Bible instead. Some note that Chau’s story is reminiscent of that of missionary Jim Elliot, who was among five missionaries who were speared to death in 1956 while seeking to reach the Waodani tribe in Ecuador. One of the men that participated in the killing of the missionaries, Mincaye Enquedi, later became a Christian due to continued missionary work and became a preacher of the gospel to his people. “We acted badly, badly, until they brought us God’s carvings (the Bible). Then, seeing His carvings and following His good trail, now we live happily and in peace,” Enquedi is reported as stating.